2 Bedroom Town House To Rent in Leicester for £725 per Calendar Month. 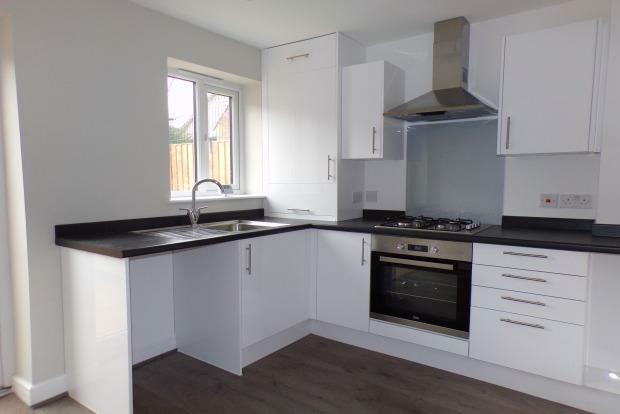 This brand new two bedroom town house property is ideally located with great access to all nearby amenities and great access to the motorway. The property comprises of a lounge, kitchen/diner two good sized bedrooms and a bathroom with shower over bath. There is a garden to the rear and one car parking space included. Available now call the Frank Innes team today to view!